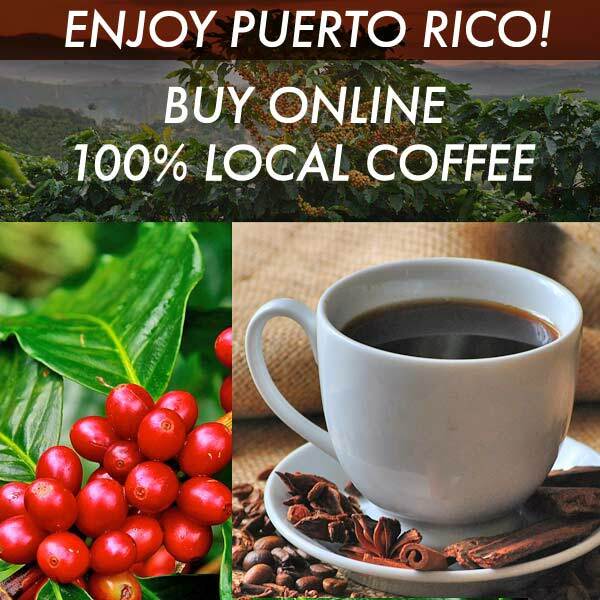 100% arabiga coffee beans. Locally grown. Toasted and packed in Puerto Rico.